Winner at Good Design Product Awards 2006, the KitchenAid Architect II microwave oven features innovations that help you cook faster and make clean-up a breeze, and also it has a sleek and modern look. 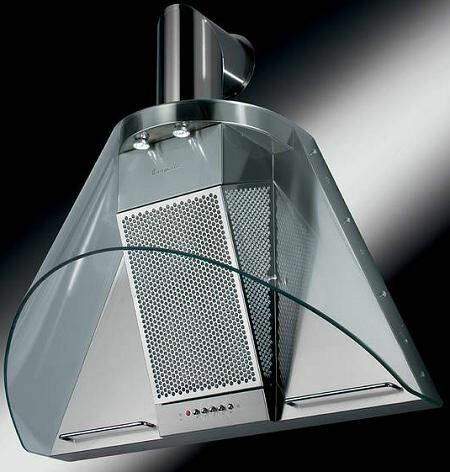 This Baumatic chimney hood has a unique design fit for a high tech kitchen. A twin high extraction tangential motor gives this hood its power, creating an extraction capacity of 600m3/hr. 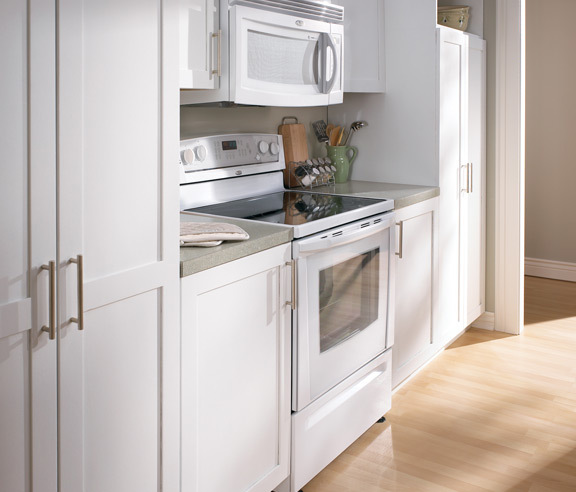 Three speeds are conveniently controlled through push button operation. A metallic grease filter is durable and effective at removing the air of cooking-generated debris, while two halogen lights make it easy to operate both the hood and the cooktop below. Culinary delights in (almost) the blink of an eye, thanks to the 30-inch-wide Double Wall Speedcook oven with both conventional and convection modes. 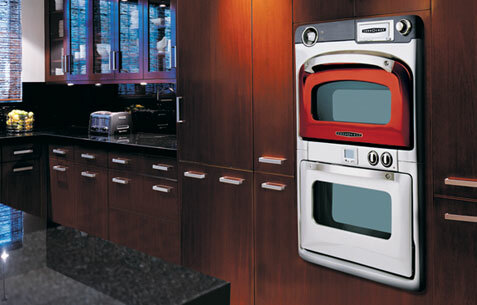 The retro-modern design is offered in stainless steel as well as orange, red, blue, charcoal, ivory, or white. Bells and whistles include an analog clock and a color LCD display. Design discretion paired with the enjoyment of endless fresh cooled water from Gaggenau. Convenience at your fingertips: fresh water within seconds, an 8-ounce glass filled within eight seconds. The expandable pitcher holder securely supports a large pitcher while filling up with ice or water. The Anti-Clump system produces evenly shaped single ice cubes every time. The design of the Café 2 is user-friendly and self-explanatory, geared to the needs of nearly all coffee drinkers. When preparing coffee, every user can individually determine how his or her coffee shall be brewed. 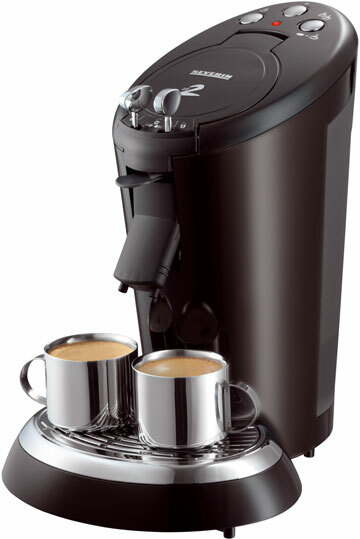 The Café 2 yields an elegant impression and is equipped with sophisticated technology. As the only machine of its kind, it includes two coffee compartments with a permanent filter so that the coffee can be prepared the conventional way as well. With an innovative brewing system, it is also possible to reduce the time of contact between coffee and water. The result: the coffee is less bitter and better digestible. Kobenhavn Design offers innovative Danish designed kitchen cabinets and storage solutions. Our modular system is the result of years of experience and product research that combines traditional craftsmanship with the latest technology. 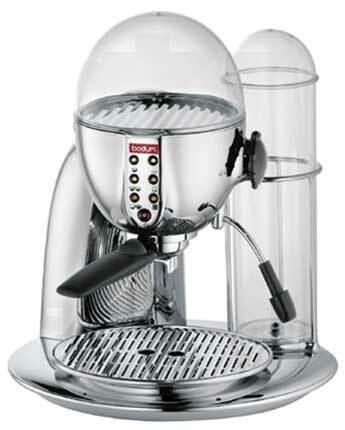 Fully programmable, the Espresso Granos guarantees café quality espresso, with its signature crema, in every cup. Works with ground coffee or our standard espresso pods. Cup warmer. One touch operation. Water bottle adapter. Filters & tamper included. Two year limited warranty. Espresso pods also available. Our unique water system expels used water rather than letting it flow back into the fresh water reservoir. The only product that allows you to make an express cappuccino at home that is just as creamy as the one you drink at the coffee bar. 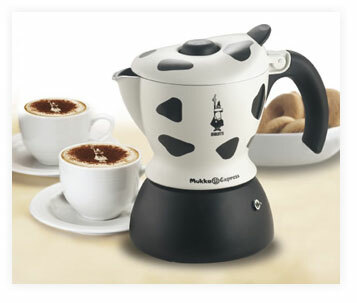 It is as simple to use as an ordinary coffee maker and is a revolution for the rituals of breakfast and coffee breaks. 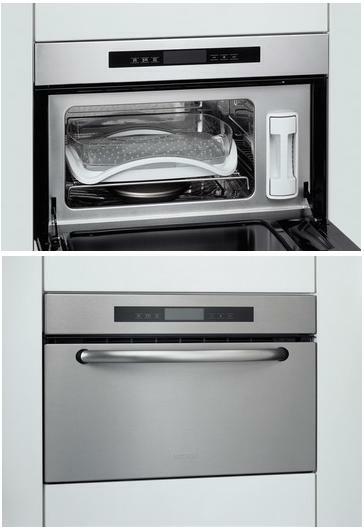 The BOSCH HDK 3550 is a fitted steamer, 60 cm wide with a stainless steel front. A 23 litre capacity stainless steel steamer vessel enables several items to be cooked at once. It is equipped with an electronic controller and touch sensitive buttons. The steamer is unpressurised and operates at 100°C. An integrated water tank makes permanent connection to the mains supply unnecessary. The BOSCH HDK 3550 regulates water intake and temperature electronically and is fitted with a child safety. 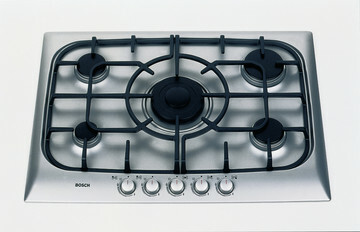 The design of the BOSCH PCL 785 F gas hob is based on a harmoniously formed stainless steel top with symmetrically arranged burners. The gratings supporting the pots can be positioned anywhere on the range. The innovation lies in a redefinition and reshaping of the gratings which are designed to provide maximum area for the pots to be moved on.